When will you sign the Child Travel Consent? Do you want to notarize this Child Travel Consent? 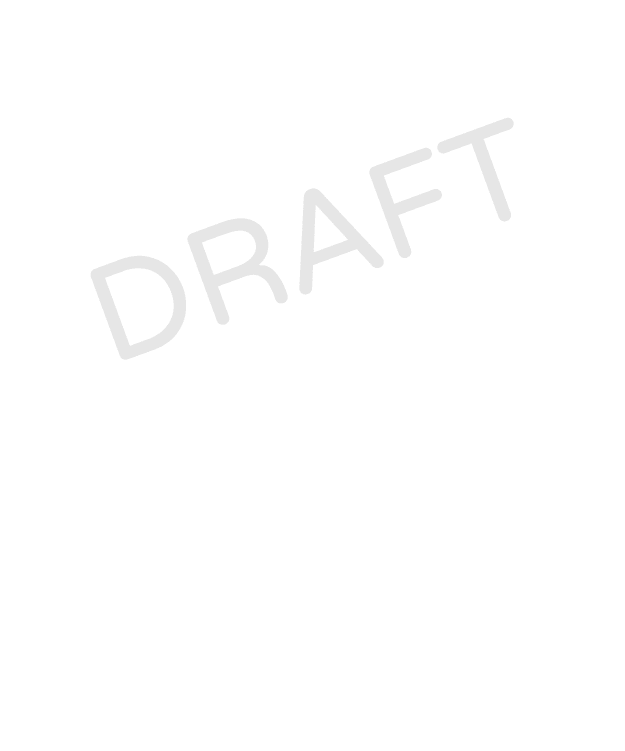 What state will the Child Travel Consent be signed in? Why should I notarize my Child Travel Consent?Signing in front of a notary public is entirely optional but will reduce the chance that a customs agent questions the authenticity of the signatures on the Child Travel Consent. 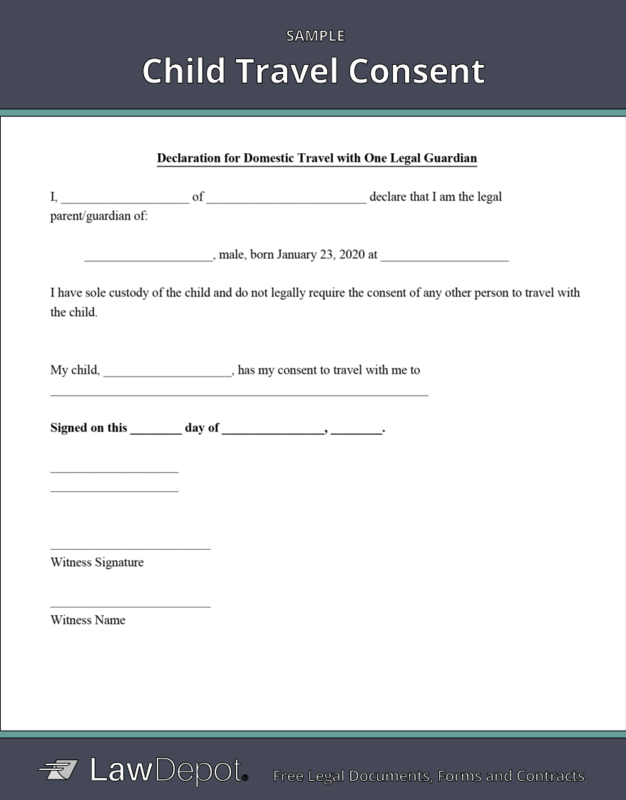 Who should sign this Child Travel Consent?Every person who has a legal right to make decisions on behalf of the child has to sign the Child Travel Consent, if that person will not be traveling with the child. You should be prepared to provide documentation to border officials showing that the second parent's consent is not necessary if that's the case. For example, if a parent has sole custody, provide the original (or a certified true copy) of the custody order or judgment awarding sole custody. If a parent is deceased, provide the original (or a certified true copy) of the death certificate.